all obstacles. I would learn to love obstacles. the very end of things and believe in what you do. by looking at her, by experiencing being with her. I became a very strong person. it happened quite a lot ! Quotations from interviews conducted by Philippe Ungar between 2010 and 2011. 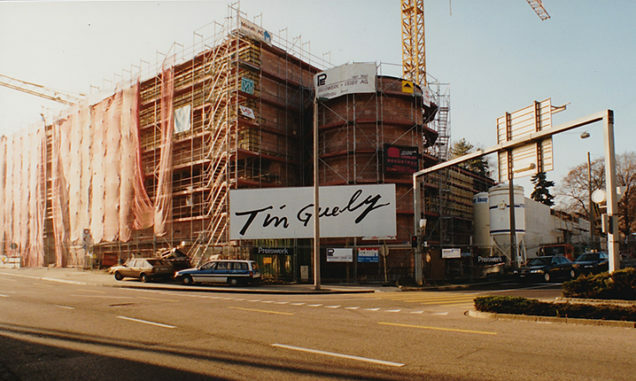 On October 3rd,1996 the Museum Tinguely opened its doors to the public. Just five years after the artist’s passing about 30 percent of his surviving works were collected in a brand new museum in Basel’s Solitude Park on the banks of the Rhine. Love, friendship, tenacity and generosity made the project possible and its realization successfully completed. 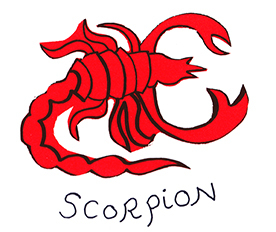 But in the meantime some said it was undertaken against the artist’s will. Indeed, in his lifetime, Jean Tinguely did not express the wish of having a classical museum under his name to shelter his delirious machines, but rather an “anti-museum”. In 1988 Jean Tinguely started working on an immersive and collaborative project at La Verrerie, an abandoned glass-factory he bought between Fribourg and Lausanne. To visit this anti-museum, the public would need an appointment and to follow an eccentric path. 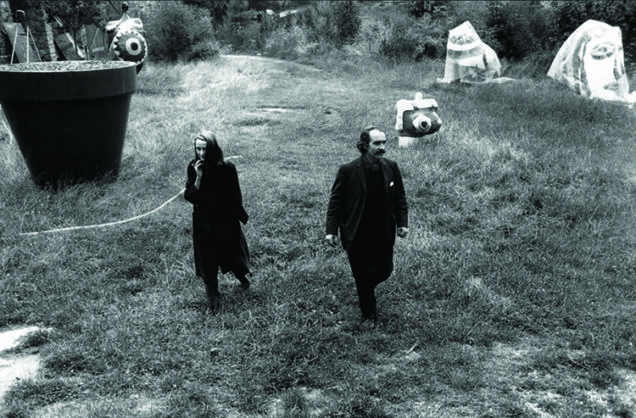 At that time Niki de Saint Phalle suggested to set-up a foundation, but Jean Tinguely refused. Paul Sacher, retired conductor with family ties to F.Hoffmann-La Roche, the Swiss Pharmaceutical headquartered in Basel, proposed the company celebrate its up-coming bicentennial with a striking philanthropic action : the Museum Tinguely. This proposition made sense to Niki de Saint Phalle because she knew the Sachers were great supporters of Jean Tinguely and had a true interest in the arts. Moreover Hoffmann-La Roche had purchased many imposing Tinguely’s pieces in the past for their corporate collection. 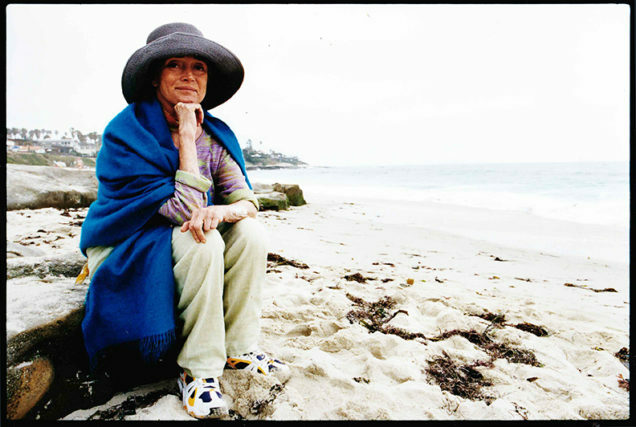 She decided then to donate 53 sculptures and over 90 drawings/gouaches of Jean Tinguely to Hoffmann-La Roche in order to launch the project. 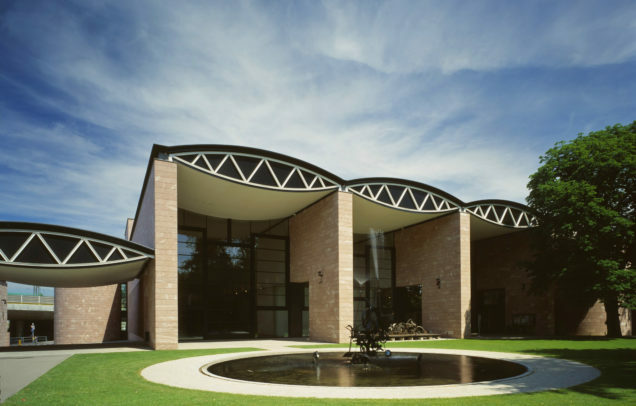 Mario Botta, Tinguely’s friend would be the architect of the Museum building. 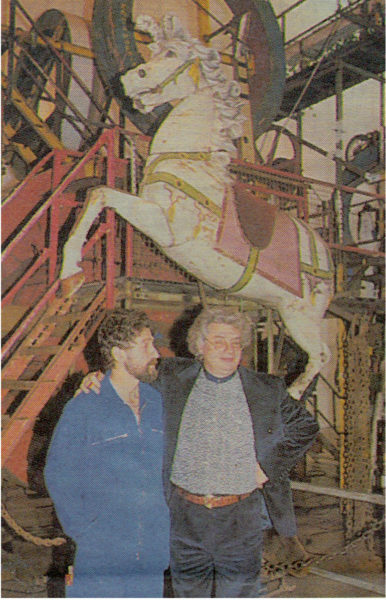 Josef Imhof, Tinguely’s former assistant, would take care of the machines and have his own workshop inside the museum. Finally Pontus Hulten, a lifetime friend of Niki and Jean as well as first director of the Centre Pompidou (Paris) and founding director of MOCA (Los Angeles), would be the director in Basel. 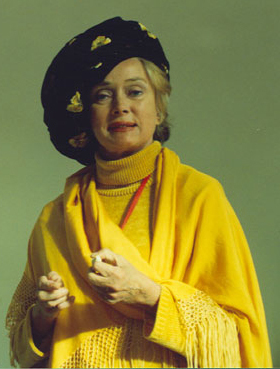 Niki de Saint Phalle specifically insisted on that last point, she believed nobody else could ensure that Tinguely’s energy, irreverence, humor and complexity were present in the new space. In October 1996, between the river and the park, a clear space made of glass and pink sandstone is officially opened to the public. It included a huge central hall on the first floor where alone there was enough space for twenty machine-sculptures, a walking gallery along the river, four exhibition spaces on a mezzanine, a crypt, a shop, a bistro maned Chez Jeannot overlooking the Rhine and a fountain at the entrance. “At any moment, metallic bangs and crashes can be heard erupting in different corners of the building; if all the machines were to come alive simultaneously, the museum would sound like the engine room of an old battleship”. 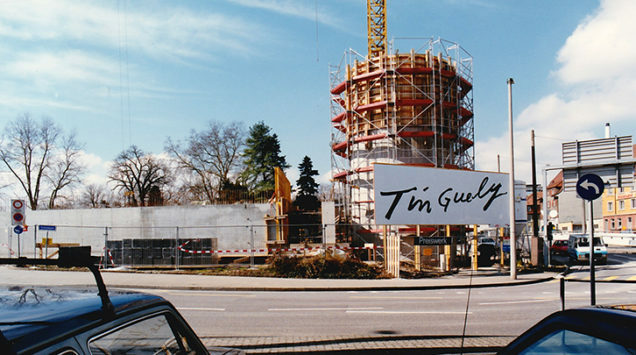 Twenty years later, the Museum Tinguely celebrated this important date with a big party in the Solitude Park and a parade of Klamauk in the streets of Basel !